 Cairngorm Mountain Ranger Service is deployed and funded by Cairngorm Mountain (Scotland) Limited to provide stewardship of the Cairngorm Estate on behalf of Highlands and Islands Enterprise and to advise on the use and care of the Estate. 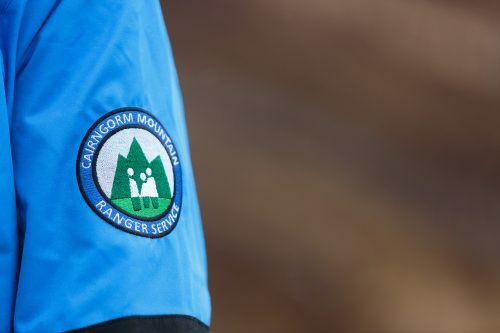 The Cairngorm Mountain Ranger Service operates from the Ranger Base at the car park at the Cairngorm Ski Area. The Ranger Service organises and carries out work on mountain paths radiating from the car park and leads guided walks in summer. 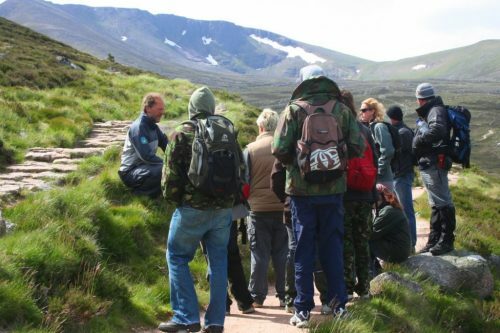 A large part of the annual environmental monitoring by Cairngorm Mountain (Scotland) Limited, in relation to the mountain railway, is fieldwork carried out and reported by the Ranger Service. 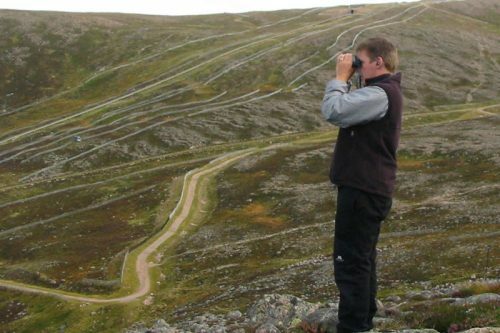 As part of the planning conditions for the building of the Funicular Railway, Cairngorm Mountain (Scotland) Ltd has a robust Visitor Management Plan. The Ranger Service assist the Land Manager in ensuring this plan is adhered to, by talking to staff and members of the public to make sure they are aware of the summer restrictions and the reasons for them. Learn how we aim to keep the natural elements of this popular area in as near a natural state as possible. The Cairngorms National Park is an excellent outdoor classroom and can be studied across the curriculum. 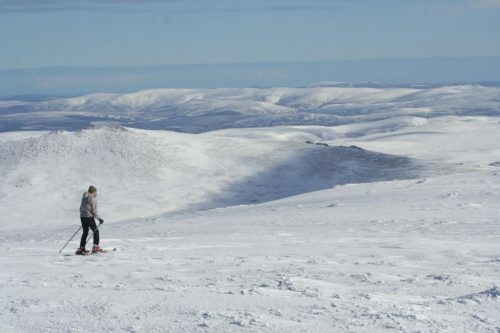 Visitors enjoy many different types of recreation summer and winter at CairnGorm Mountain.